BRIGHT SHADE: Colour is key. Fresh, vivid shades of aqua and coral sit alongside chalky nudes. 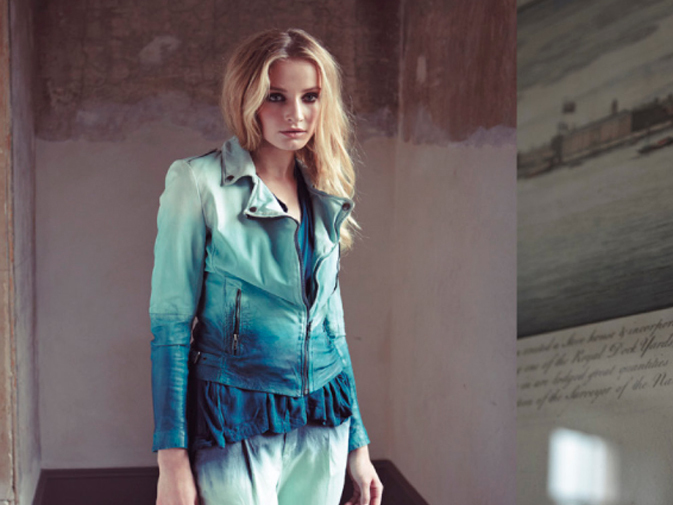 BOLD BRUSH: Bold statement dip-dyes, metallic leathers and foiled suedes are softened with flowing curves. DARK LADY: Tough, dark and edgy with delicately feminine details.